India's remote Northeast region remains relatively pristine and untouched by development. It's a paradise for those who like to get off the beaten track, and its distinctive tribal culture is very different to the rest of India. However, travel in Northeast India can be draining. If you're considering a trip, there are a few things that you need to know before you go. Permits: While permit requirements have been relaxed somewhat in recent years to assist tourism, some states still require permits. There are different permit requirements for Indians and foreigners. Obtaining these permits can be challenging and confusing, especially if Indians and foreigners wish to travel together. The government rules are unclear and there is general lack of knowledge about procedures to be followed. Hence, the best way to go about getting permits is through a tour operator. Tour Operators: You'll find mention of numerous tour operators on government and other tourism websites. However, the information provided is often outdated or useless. Some tour operators no longer exist, others are unresponsive, and others will force their itineraries onto you even if they say they offer customized trips. One of the most helpful tour operators is Kipepeo. Other reputable options include Root Bridge, The Greener Pastures, North East Explorers and The Holiday Scout. Itineraries: Don't underestimate the amount of time that it takes to travel in the Northeast region. You may find that tour operators offer you 13-21 day tours that cover most of the Northeast. This is just not feasible. It may look possible in terms of distance but the reality is very different. The majority of roads are in poor condition, it gets dark early, many places shut down by mid to late afternoon, and unforeseen circumstances (strikes, curfews, road blockages, tribal feuds and inclement weather) are common. Infrastructure: Infrastructure in the Northeast is poor. You will come across power outages, lack of running water, and sub-standard accommodations. If you travel during the winter, nights will be cold and the erratic power supply will mean that room heaters will not work. If you're a woman, be prepared to deal with a scarcity of restrooms. Accommodations: Where possible, choose homestays. Not only will you be helping local families generate an income, the homestays are often run more professionally than the hotels. Apart from disappointing quality hotels, some hotels (especially in Nagaland) will fail to keep your reservations and give the room away to other guests. Where to Go: Assam and Meghalaya are the easiest states to visit and have the best infrastructure. There are also no permit or registration requirements for Indians or foreigners in these states. Nagaland is developing as a tourist destination but roads are still in poor condition. Arunachal Pradesh is perhaps the most difficult state to visit due to its permit requirements and remoteness. However, it has many attractions such as Tawang Buddhist monastery, tribes, and music festivals. 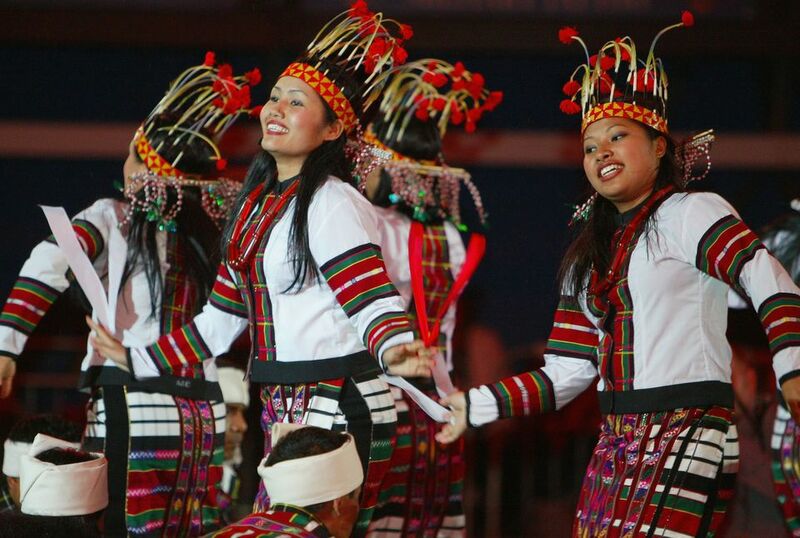 Find out more about Northeast Indian states and their attractions. Traveling in India Is Worth the Challenge But Arrive Prepared! Should You Travel on the Mumbai-Goa Jan Shatabdi Train?